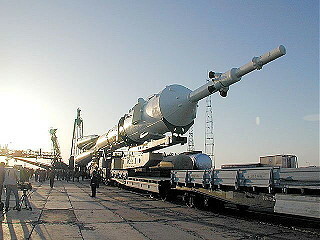 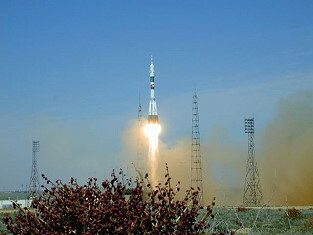 Launch from the Baikonur Cosmodrome; landing 177 km southeast of Dzheskasgan in Kazhakstan. 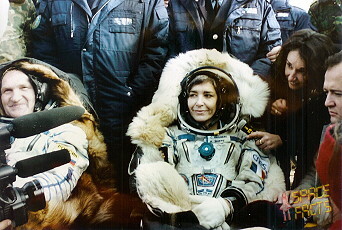 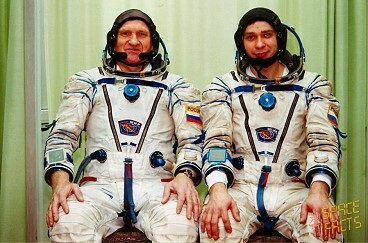 Soyuz TM-32 was the first taxi crew to the ISS. 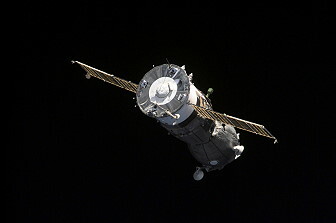 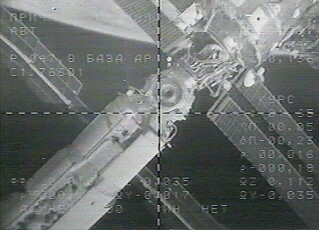 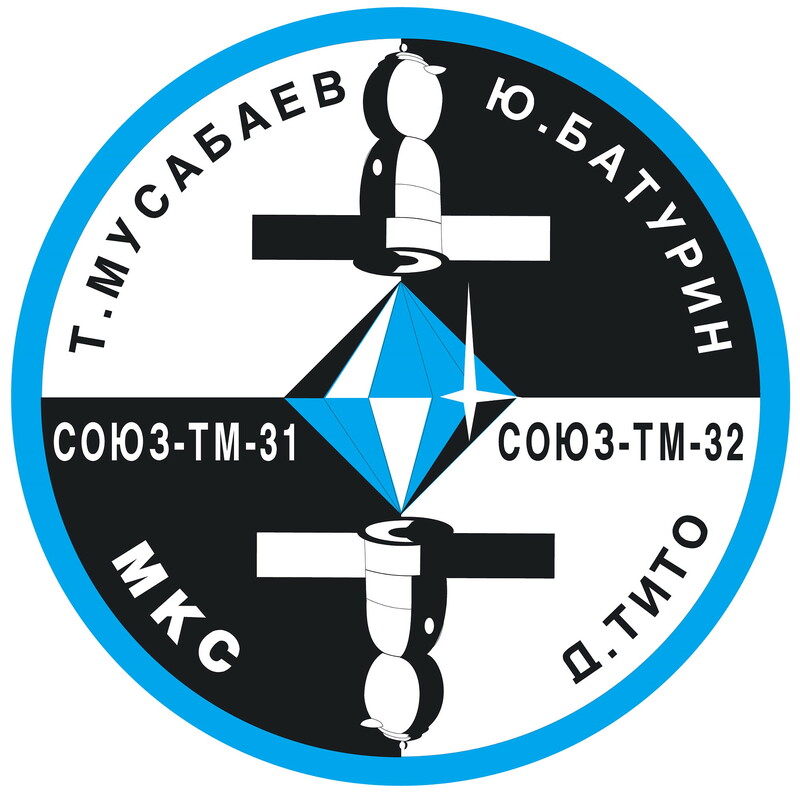 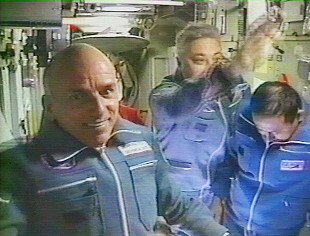 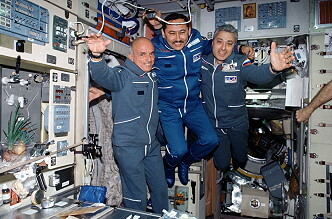 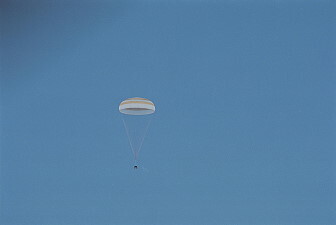 Following a two day solo flight Soyuz TM-32 docked with the ISS on April 30, 2001 and common work with the second expedition was performed. 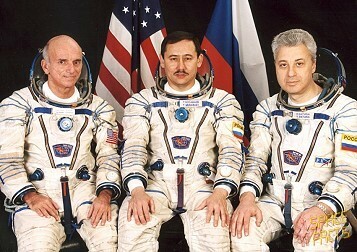 Dennis Tito (USA) paid as the first space tourist 20 Million Dollar for his flight. 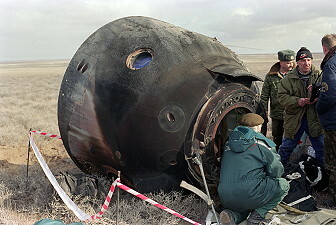 The main purpose was to exchange the Soyuz spacecraft (Soyuz TM-31). 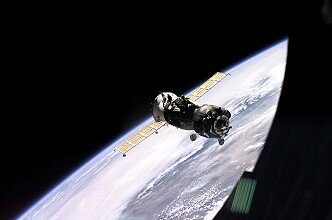 Soyuz TM-32 served as a new lifeboat.